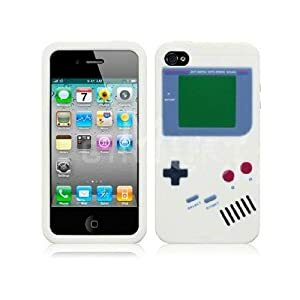 Now this is fun – we are always sharing cute blingy cases … but check out this retro Nintendo Gameboy Silicone Case For iPhone 4 4G ! And right now — it’s ONLY $1.57 on Amazon! 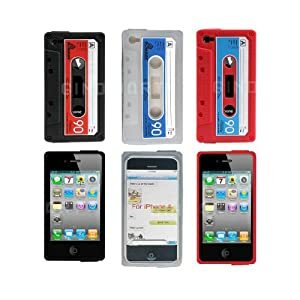 If that’s not something you like … what about this $3.00 3pcs Classic Cassette Tape Silicone Case for Iphone 4 4g ? I think these are fun!!! Amazon Prices and availability are subject to change. Make sure you confirm the price prior to purchase.